The J/70 Speedster (22.75 feet) is J/Boats' first ramp-launchable keelboat, designed to fulfill the growing need for an easy-to-own, high-performance one-design that is exciting to sail, stable enough sailboat for the family, and built to last. 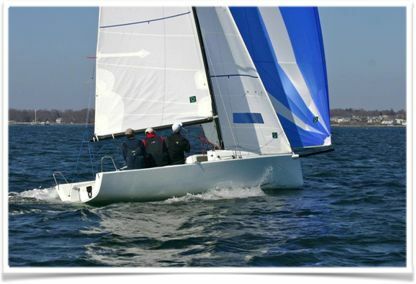 The J/70 has a sail area of 226 square feet and a displacement of 1,750 pounds (630 pounds of ballast).This gives the J/70 a sail area to displacement ratio of 25. 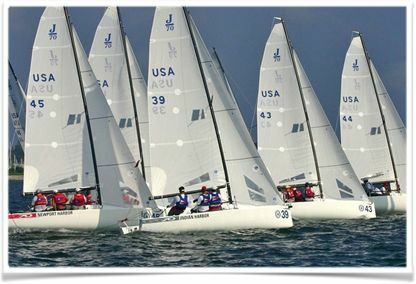 Since its introduction in 2012, the J/70 has quickly established itself worldwide with 125+ boats sailing in more than 15 countries in 2012, and 350+ boats in 2013. So far, more than a dozen fleets have developed in the United States and more than a half-dozen countries in Europe are forming fleets. In addition, fleets are developing in South American and the Pacific Rim. In 2014, the J/70 was awarded ISAF status. 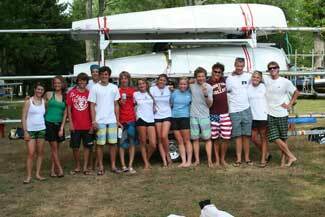 The J/70 became an SSA club fleet in 2014 and participates in at least three SSA regattas each year. 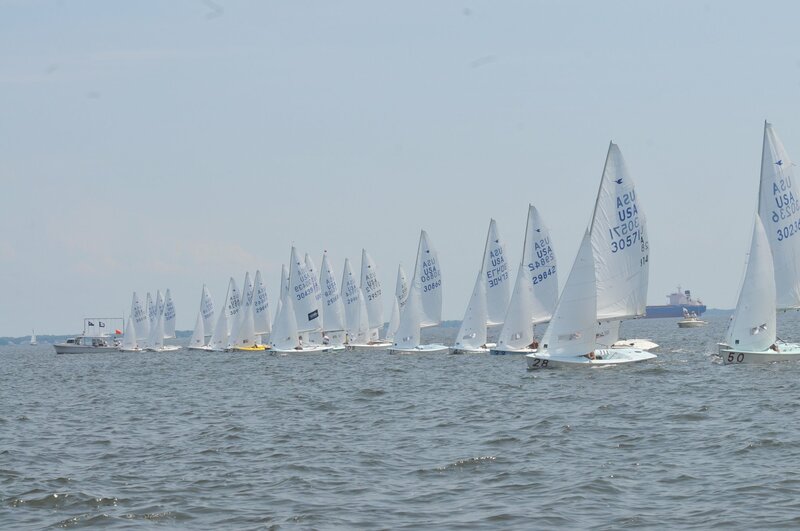 Annapolis was the first location to form a J/70 fleet and is one of the largest and most active. This means there are many opportunities to race and have fun on the J/70 in the area.